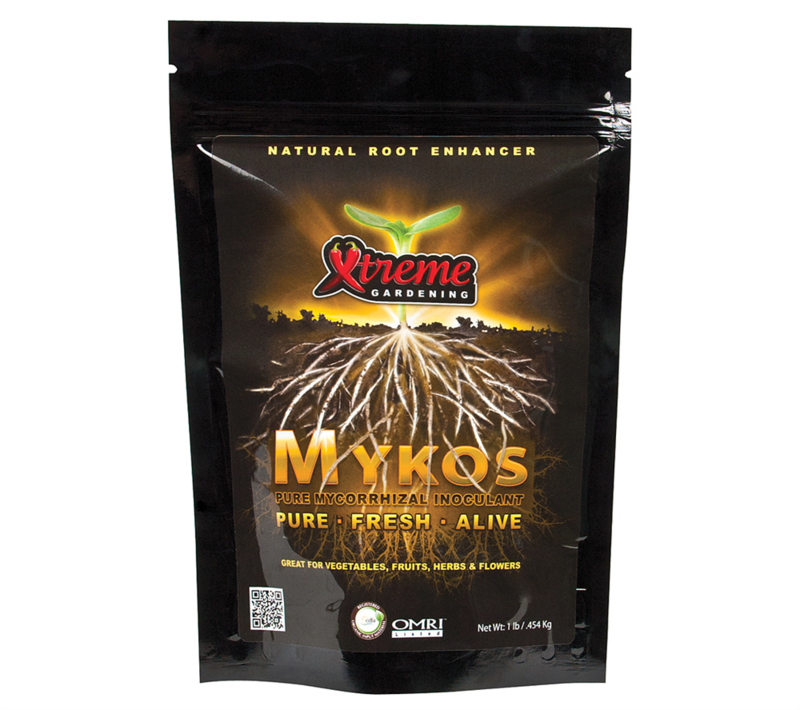 Xtreme gardening Mykos is an effective natural root promoter. 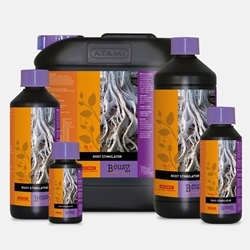 Xtreme gardening Mykos has proven to improve plant performance, Mykos aims to increase nutrient uptake with added mycorrhizae which is the active ingredient to increase the plants ability. Mykos works by building a biological connection between roots and nutrients in soil so your plants intake of nutrients is maximised- feeding the roots and building the best foundation for plant growth. A good start contributes to that great finish! Mykos is for use during the propagation and transplanting phase. 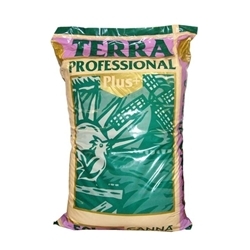 Recommended usage is 1-2 tablespoons sprinkled directly onto the root zone before potting. BioBizz root juice contains a perfect blend of Humic and Fulvic Acid to help your plant with root production. 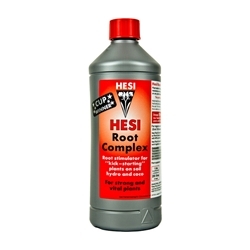 Hesi Root complex is full of vital elements needed for healthy root growth. Root complex contains trace elements, vitamins, amino acids, plant sugars and enzymes.